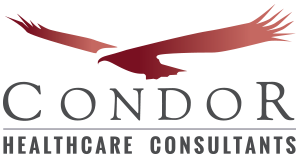 Condor Healthcare Consultants is a healthcare business consulting firm providing innovative solutions & competitive strategies to improve your organization. Our expert consultancy empowers your healthcare organization by focusing on strategies and improvements that translate directly to enhanced productivity, sustainable growth, and increased margins. 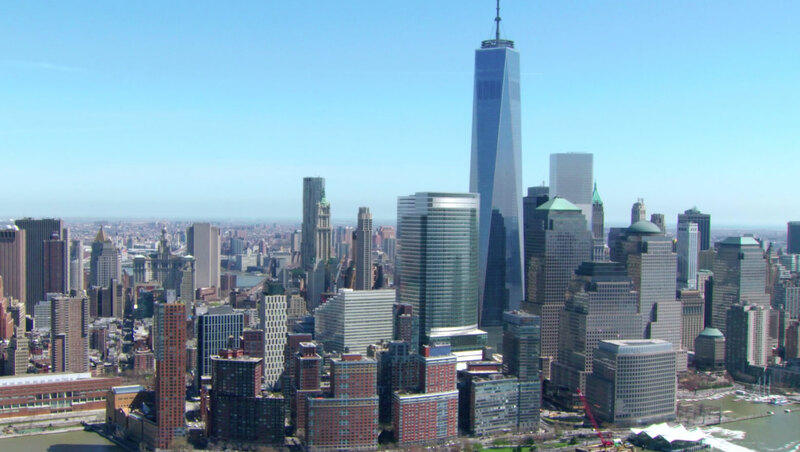 We are a NYC-based boutique consultancy with a national focus, providing affordable, personalized healthcare business consulting services founded on over 30 years of healthcare industry experience. or join the Condor Mergers & Acquisitions Network. Drive greater profitability, improvements and efficiencies for your healthcare organization with Condor’s thorough approach to business, clinical and financial operations. 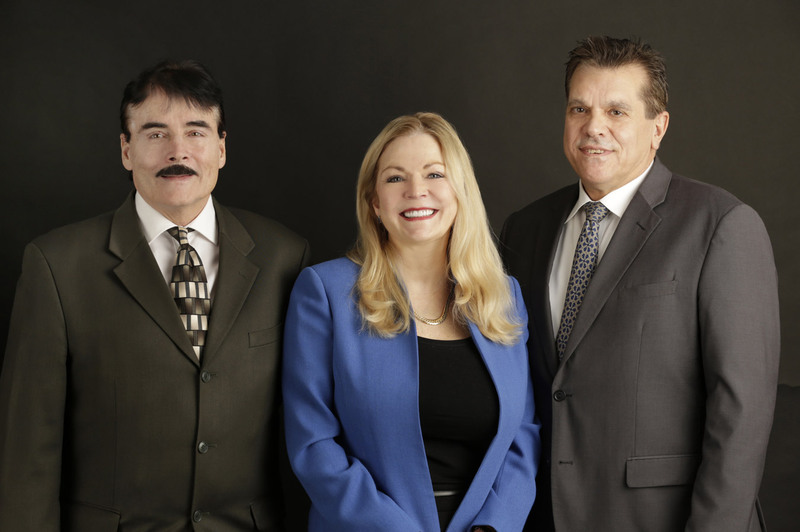 Condor understands that using the right healthcare technology is integral to your success. We help with review and selection of platforms, systems, databasing and healthcare IT solutions to meet your needs. Our extensive healthcare industry experience makes Condor the best choice for policies, procedures and regulatory compliance advice to reduce your risk and protect your assets. 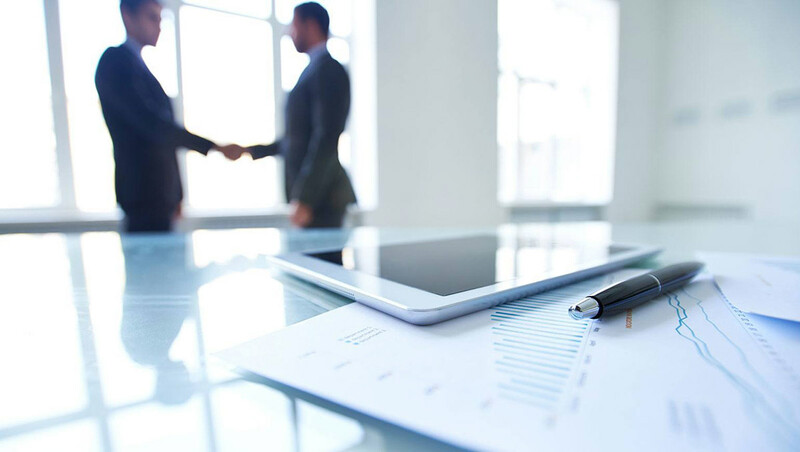 When it comes to Healthcare M&A, you can rely on Condor for sound healthcare business consulting, advice and guidance. 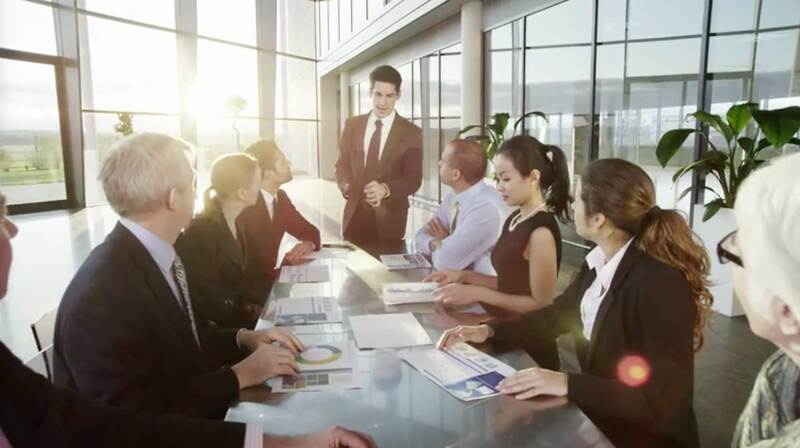 Our services include valuation / due diligence, deal structuring and broker services. Condor offers access to best-of-the-best healthcare IT, legal, accounting, marketing and lobbying resources. We’ll select and manage the perfect vendor for your specific needs and budget.